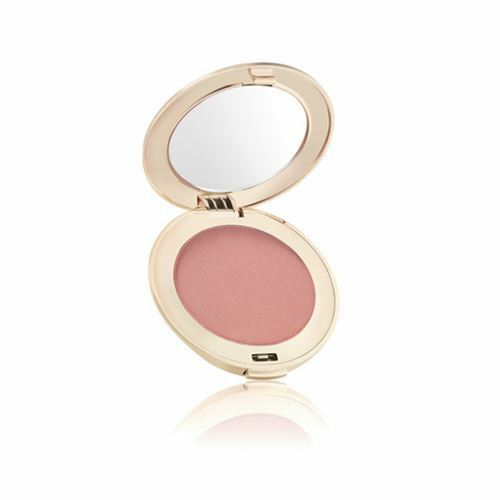 CHEEKS | iiaa Ltd | The UK and Ireland distributor of Environ Skincare, jane iredale makeup and Advanced Nutrition Programme. 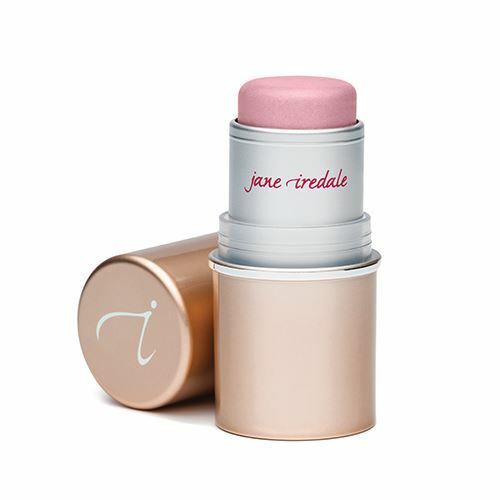 jane iredale blushes keep you glowing all day long. 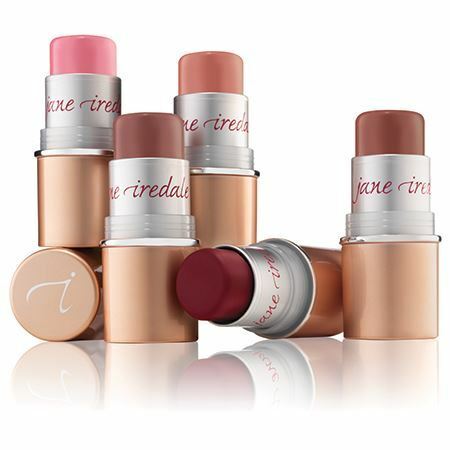 Soft and natural shades accentuate and enhance your features for a more radiant you. 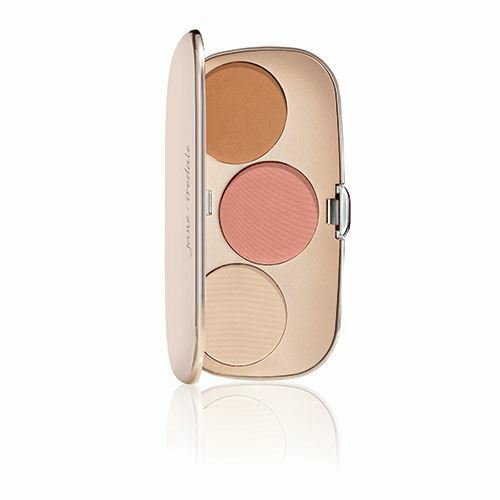 Looking for a way to look sun-kissed without the damage? 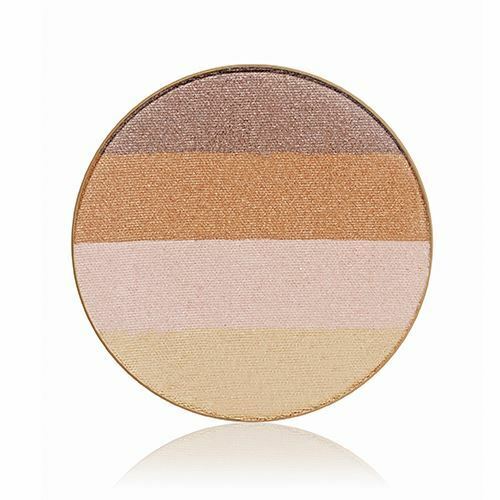 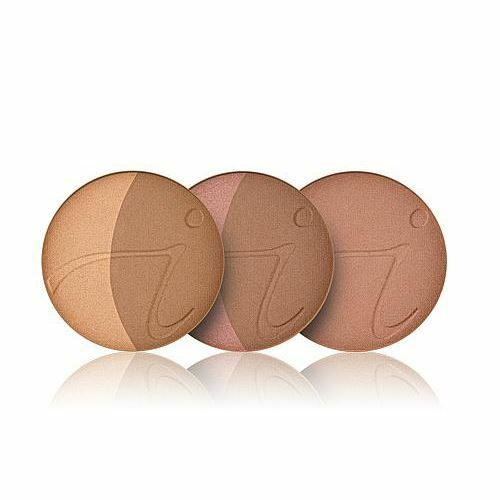 The unique interplay of jane iredale minerals' reflective properties gives you your “day in the sun” - the healthy way.